Aqua Pearl Pools is the Safe, Reliable, Professional, Trustworthy, and Easy choice for all your pool service, repair and remodeling needs. If you have a pool that is green and not swimmable, we can come out and provide a green to clean service. This can often take multiple visits, and once your pool is clean you can resume your own maintenance or have us provide weekly service. 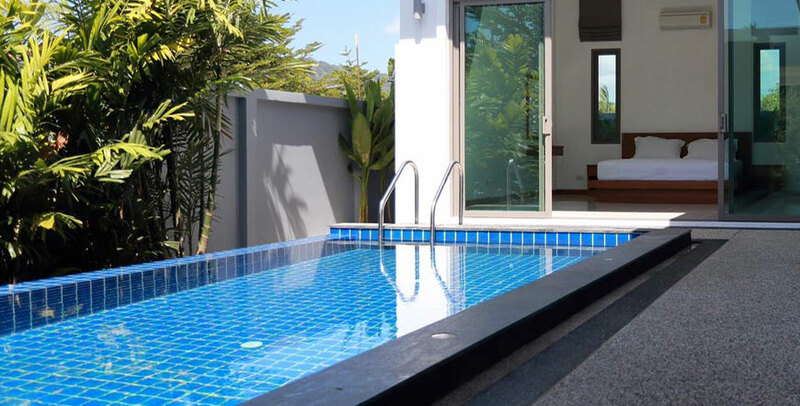 If you’re thinking about buying a house with a pool, there are some important things you need to know—before closing the deal. Although the water feature may look beautiful, a full pool inspection is required to determine if there are any dirty little secrets lurking beneath the surface. A pool inspection will help identify potential hazards and necessary repairs and advise you of options to rectify any problems. Pool Water balancing is not such a complicated exercise. 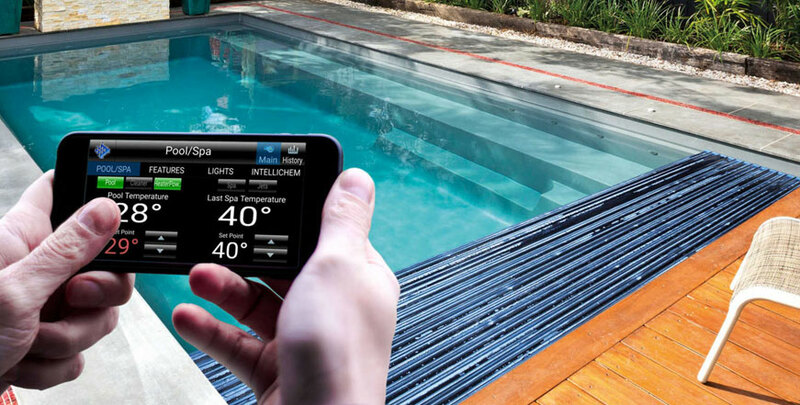 It is simply the relationship between different chemical measurements in your pool water. 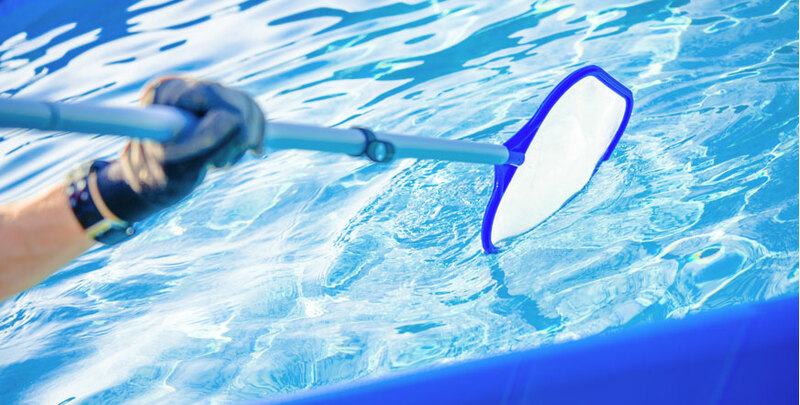 Your pool water is constantly changing, year round. Everything from weather to oils, dirt, and cosmetics affect your pool water balance - in short, anything that comes in contact with your pool water. 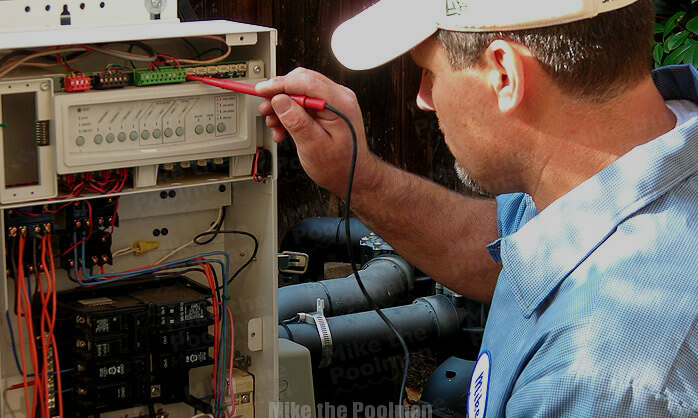 You will probably not change the water in your pool for many years. 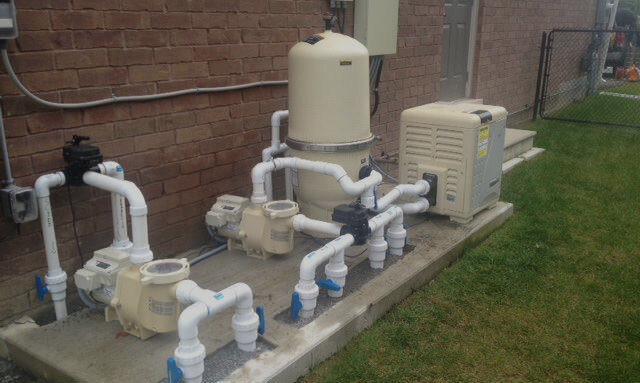 Continuous filtration and disinfection removes contaminants which keep the water enjoyable but this is does not balance your water. 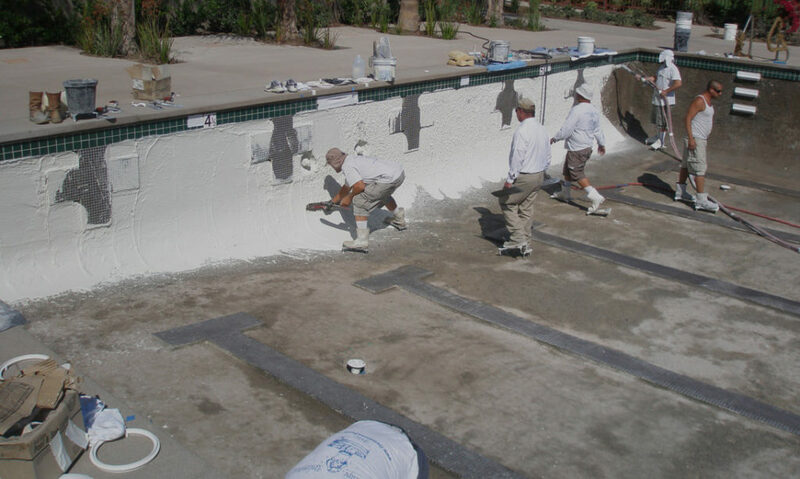 A pool that is ``balanced`` has proper levels of pH, Total Alkalinity and Calcium Hardness.